Twitter is among the most popular social networking sites today. It offers a micro-blogging service that lets its users send, receive and share messages upto140 Characters in Length via tweets. 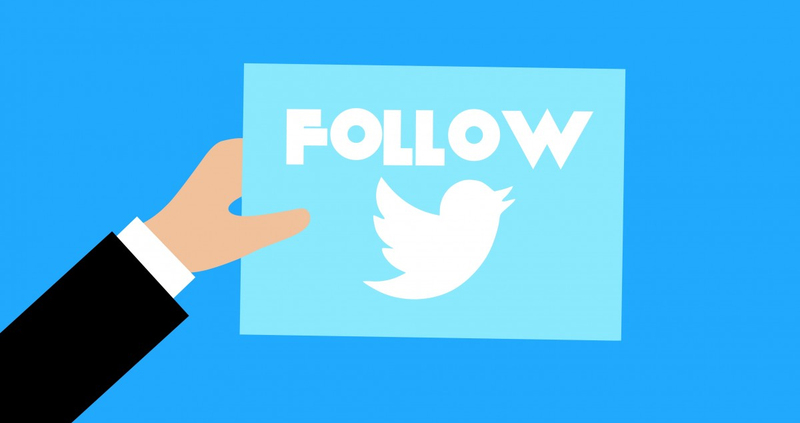 Several companies are now using Twitter as a lead generation tool, which offers anyone to search, and keep track of prospects. There are several third party tools which can screen tweets and twitter accounts to get better quality leads. Twitter tools include CRM Twitter Analysis, Web Analysis, and Search Location, #HashTag / Username, Twitter Trends and Lead Generation; which assists in searching for prospects. Carry out searches for name, or business’s name, brands, competition and other tags. The advanced search function lets you run a search for your keywords by geographical location, which helps you keep track of what is being talked about generally and your organization. You can also use Twitter’s “search operators” to find a prospective lead. Twitter is full of people who post questions, opinions, requirements and just about anything and it is up to the marketer to utilize these tweets. Keeping your customers engaged or getting involved in customer engagement does allow for good lead generation. This also includes getting customers involved with your own Tweets and creating a response from the customer. Apart from responsiveness and conversation engagement, you can build a community around you that could yield business partners for different aspects of your business that helps you in better Customer Relationship Management, either by using blogs, content, webinars, eBooks, etc. With RSS feeds that you subscribe to helps in identifying what conversation or trend is worthwhile for you to get involved with. You can use the RSS function to republish the results from your search either by searching and publishing, or using #hashtag and publishing the RSS. Tweet between longer frequency and tweet slower and keep the length to 25 % of the tweet. 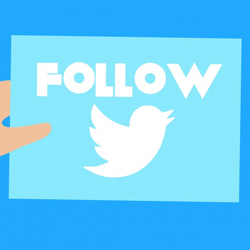 Whether B2B or B2C Sales Lead Generation, Twitter can be used for lead generation online.